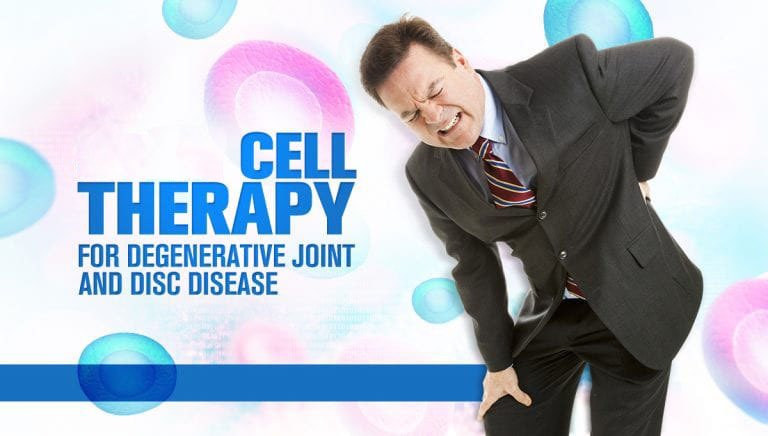 Stem Cell Therapy for Degenerative Joint and Disc Disease - Piedmont Physical Medicine & Rehabilitation, P.A. Neck and Back pain by themselves are bad enough, but what if the pain is accompanied by numbness or weakness that radiates from the neck or back and out toward the arms, or down to the buttocks, thighs, and legs? These additional and discomforting sensations can be categorized as coming from nerve root irritation (also called sciatic pain when in the leg). They are frequently a result of degenerative disc disease, but other causes exist including nerve root irritation without degenerative changes, mechanical problems, and ligamentous strain involving structures in or near the spine. Degenerative disc disease occurs when the cushioning spinal discs between the vertebrae begin to thin and wear out. This is a natural process of aging but can be worsened by other factors such as injury. What may also occur in conjunction with degenerative disc disease is the breakdown of cartilage of the joints in the spine – also known as osteoarthritis (or facet arthritis when isolated to the spine). These conditions essentially strip away lubrication, support and cushioning from the vertebral segments and cause pain. As we mentioned, the primary cause of spinal degenerative disc disease is age. Because of the term “disease,” many people don’t realize that the condition occurs in everyone – it’s just that most people aren’t aware of it until they get checked by a physician due to complaints of pain, weakness or numbness. If you injure your back, you are also susceptible to worsening the case for degenerative disc disease. An injury or excessive pressure can alter the structure of the annulus (the outer ligament that holds the disc together), which can ultimately lead to disc damage. 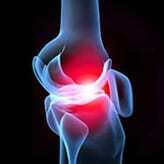 There are a number of proteins housed within the disc that can cause inflammation as well. These inflammatory proteins can irritate the surrounding nerves and cause pain. Infection, traction (or pulling) injuries, a lack of oxygen, immune diseases, and normal everyday wear and tear can all lead to increased inflammation. If you have degenerative disc disease, you may feel pain anywhere along the spine. Pain may be felt where the affected disc is located, but it may also be felt somewhere else (this is called referred pain). Most patients with the condition experience pain in the neck, middle, or low back areas. At Piedmont Physical Medicine and Rehabilitation, we offer stem cell treatments for patients with chronic pain from multiple musculoskeletal conditions, including degenerative disc disease. For stem cell therapy we use pluripotent cells (mother cells capable of growing into new tissue) to heal and regenerate tissue at the affected area – in this case, your neck or back. Stem cells are unique because of their ability to transform into any other cell in the human body. This makes them multi-functional for working in a variety of body locations. At our clinic, stem cells can be placental-derived, or harvested from your own adipose (fat) tissue or bone marrow. Regarding placental cells, isolation occurs under FDA guidelines; the cells are frozen after a live birth or scheduled C-section, then processed and stored for later use. Adipose and bone marrow-derived stem cell are harvested from your own body during a clinical procedure done within our own office. Once the necessary biologics are harvested, they are placed in a centrifuge for concentration and separation. After additional processing, the concentrated cells are then injected into the area of need – whether that be a joint, muscle, tendon, ligament, or in the case of degenerative disc disease, in and near the spine. 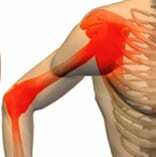 The goal is to induce tissue repair, and ultimately to reduce pain or increase function. Since no surgery is required for placental stem cell grafting the treatment is fairly painless. While a more extensive approach is needed for adipose or bone marrow harvesting, we make every effort to minimize pain in these instances as well. No matter what method is used the procedure is performed right in our office and there is little downtime. For many, only one treatment is required, but other complementary interventions intended to help achieve the best possible outcome may also be employed. If you have been diagnosed with degenerative disc disease, or have either neck or back pain that falls in line with the above-mentioned symptoms, please contact us today. We can evaluate your condition and recommend a treatment plan that will work best for you. Call Piedmont Physical Medicine and Rehabilitation at 864-235-1834.